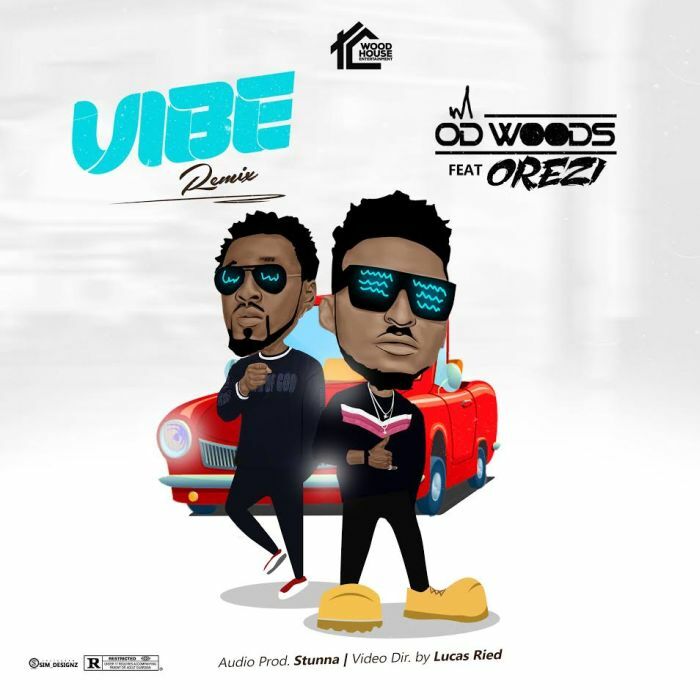 Download Music Video titled 'Vibes' By OD Woods Featured with Alhaji #Orezi , The song was produced by Stunna and the video was directed by Lucas Ried. Watch and download the Video below. OD Woods Collaborates with Alhaji Orezi and DJ Banky for a banging Remix of his earlier released hit single “Vibe“. Vibes remix is a new Dancehall Anthem. Song produced by Stunna and video directed by Lucas Ried for Woodhouse entertainment.